Working diligently to provide exceptional customer service that is quick, clear, and concise. LAS VEGAS, NEVADA – February 24, 2018 – US Equestrian Federation was presented with a Bronze Stevie® Award in the Front-Line Customer Service Team of the Year category in the 12th annual Stevie Awards for Sales & Customer Service last night. 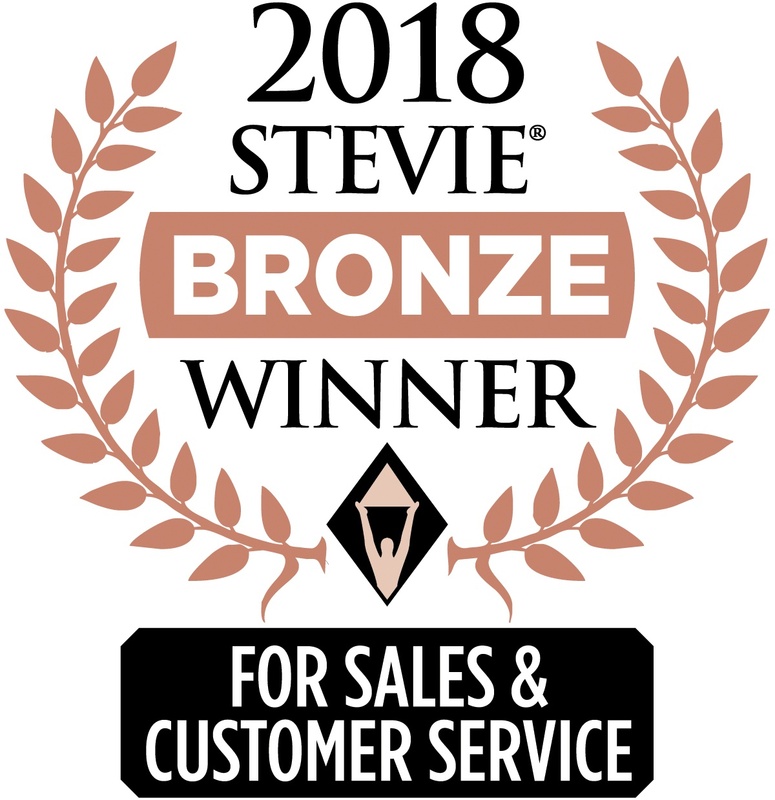 US Equestrian was presented with a Bronze Stevie® Award in the Customer Service category in the 11th annual Stevie Awards for Sales & Customer Service. The Stevie Awards for Sales & Customer Service are the world’s top sales awards, business development awards, contact center awards, and customer service awards. US Equestrian was presented with a Silver Stevie® Award in the Customer Service category in the tenth annual Stevie Awards for Sales & Customer Service. The Stevie Awards for Sales & Customer Service are the world’s top sales awards, business development awards, contact center awards, and customer service awards. More than 2,100 nominations from organizations of all sizes and in virtually every industry were evaluated in this year’s competition. More than 60 members of several specialized judging committees determined the Gold, Silver and Bronze Stevie Award placements from among the Finalists during final judging. Why a member should record their horse with USEF. HOTY is one of the oldest nationally recognized multi-breed awards programs in the country. Find out more. This is a list of Frequently Asked Questions in Customer Care.